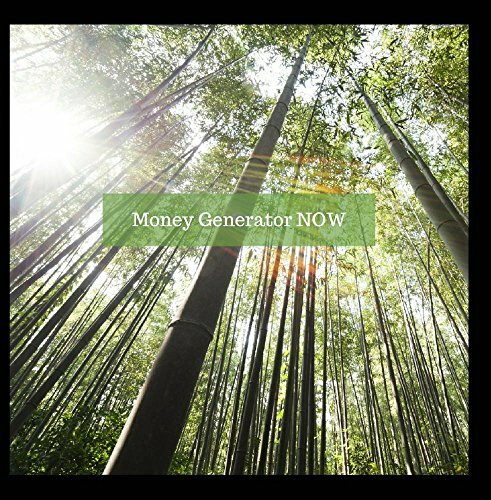 This CD can facilitate more money and allow you to be more aware of the energy of money in your life. It will also aid in breaking down limits and barriers with money. It asks generative questions to speed up the process of bringing more money to you. This CD can be played on repeat at night, or all day long for weeks at a time, with or without volume. Either way, will facilitate a change. The more you listen to it the more you can change your space. It is more important that you are aware of the energy in this clearing versus the words. There is no music to this CD as music can sometimes hinder the process.